0% on balance transfers – these credit cards can be usual if you have a large existing balance on a credit card and want to move your money to a new credit card to avoid paying interest on it. 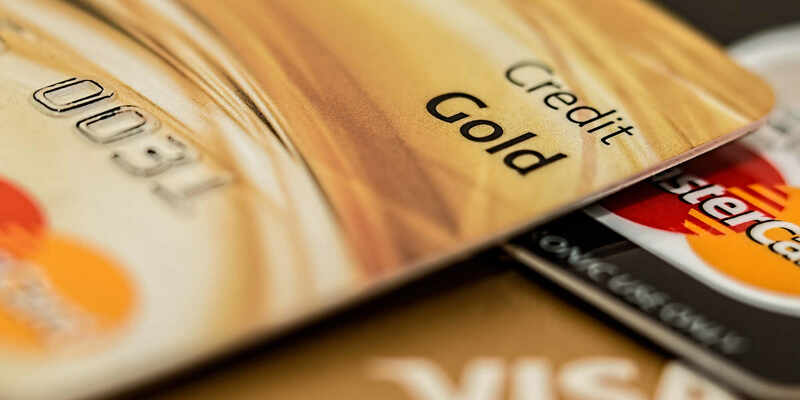 Some credit card providers offer 0% balance transfers lasting over two years, which could help you to pay off the credit card balance over time without paying additional interest. The Egg Banking brand was launched in 1998 and was one the first banks to offer remote operation only – customers could only operate their account online or via a call centre, which was a novel concept at the time. The credit card arm of the Egg business was transferred to Barclaycard in 2011.